ATTACKS ON SCRIBES DONE TO FRIGHTEN MEDIA INTO SUBMISSION- BEA. 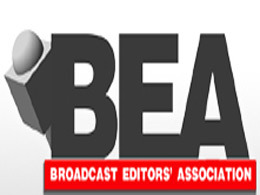 Expressing serious concerns over the growing incident of attacks on media, the Broadcast Editors Association (BEA) said such incidents are aimed to "frighten the media into submission". The association has decided to constitute a five member fact finding committee which will visit Bangalore and also will go into the karnataka Assembly incident and subsequent developments thereafter.The committee will be headed by BEA General Secretary N.K.Singh and will submit its report within a week. Lt.Gen. BIKRAM SINGH IS NEXT ARMY CHIEF. 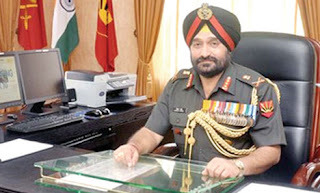 Ending speculations for few months,the government announced the name of Lt.Gen.Bikram Singh as the next army chief from May,31 this year. BrahMos CRUISE MISSILE TEST FIRED SUCCESSFULLY. Indian army successfully test fired the 290 km range BrahMos Supersonic Cruise Missile at the Pokharan range to operationalise the second regiment of the weapon system in service. The test was witnessed by senior army officials including Vice Chief Lt,Gen,Krishna Singh Director General Military operations (DGMO) Lt.Gen.A.K.Chaudhary.It has already been inducted into the Navy and is deployed on almost all the frontline surface warships of the maritime force. CHINA'S MILITARY BUDGET TO REACH $ 100 BILLION. China's defence spending will rise by 11.2% in 2012 taking it to above $100 Billion . 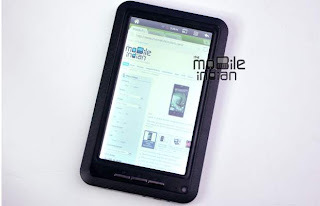 BSNL TABLET-PENTA IS 701 R.